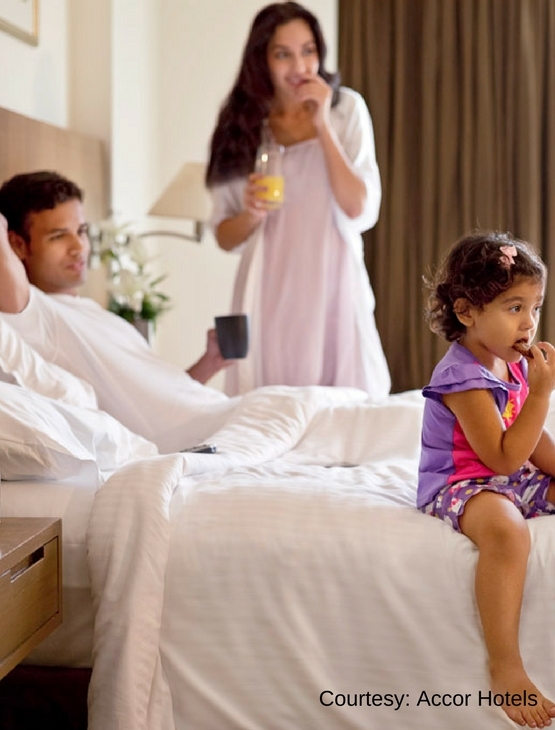 Swissotel Kolkata is the nearest five star hotel to the Kolkata airport. Wining and dining is made innovative at Swissotel Kolkata with our restaurants and bars. The traditional Indian restaurant, Durbari, is a perfect amalgamation of great food accompanied by exquisite ambience. The multi-cuisine, all-day dining concept, Café Swiss, boasts of live-action cooking stations and authentic Swiss food, making your taste buds come alive. Dance the night away at Maaya, a lively bar with fun-dining or dine under the stars with a view of the runway at Splash. 20% off at the pastry shop during the day and a 50% off after 8 pm at Swissôtel Kolkata. 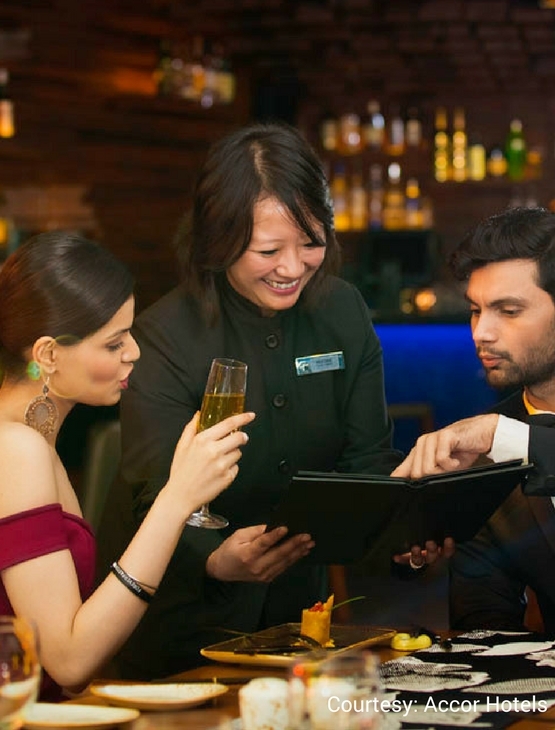 20% off on the total food bill and a 15% off on the total beverage bill on a table of ten (10) guests at Swissôtel Kolkata. This benefit is valid between Monday and Saturday. 10% off on the total food and beverage bill on a table of twenty (20) guests at any of the restaurants at Swissôtel Kolkata. This benefit is valid from Monday to Saturday. Two (2) certificates entitling the Member to a Weekend Escape at ` 5,999 + taxes. This benefit is inclusive of a room night stay in a Standard Room, Buffet Breakfast and Lunch or Dinner for two (2) adults. This benefit is valid between Friday to Sunday night. One (1) certificate entitling the Member to a 100% off on a Birthday Cake (max. 1 Kg) while dining at any of the restaurants at the hotel. 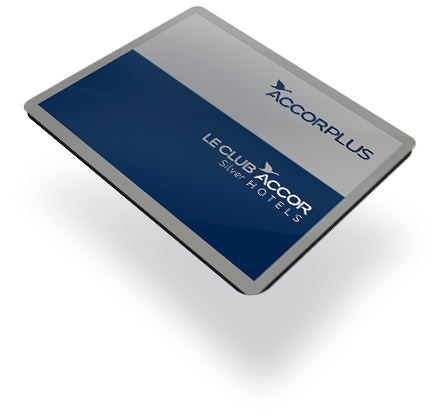 One (1) certificate entitling the Member to a 100% off on a one night stay in a Standard Room. One (1) certificate entitling the Member to a 40% off on the total food bill on a table of 4 – 10 guests while dining at any participating restaurant. One (1) certificate entitling the Bearer to Rs. 500 off on the total food bill and beverage bill while dining at any participating restaurant. Valid over a minimum bill Rs. 2000. One (1) certificate entitling the Member to a complimentary Buffet Lunch for two (2) guests at any participating restaurant. One (1) certificate entitling the Member to a complimentary round of Dessert when four (4) or more guests dine at any participating restaurant. One (1) certificate entitling the Member to a complimentary upgrade to the next category of room. Subject to room allocation and availability.